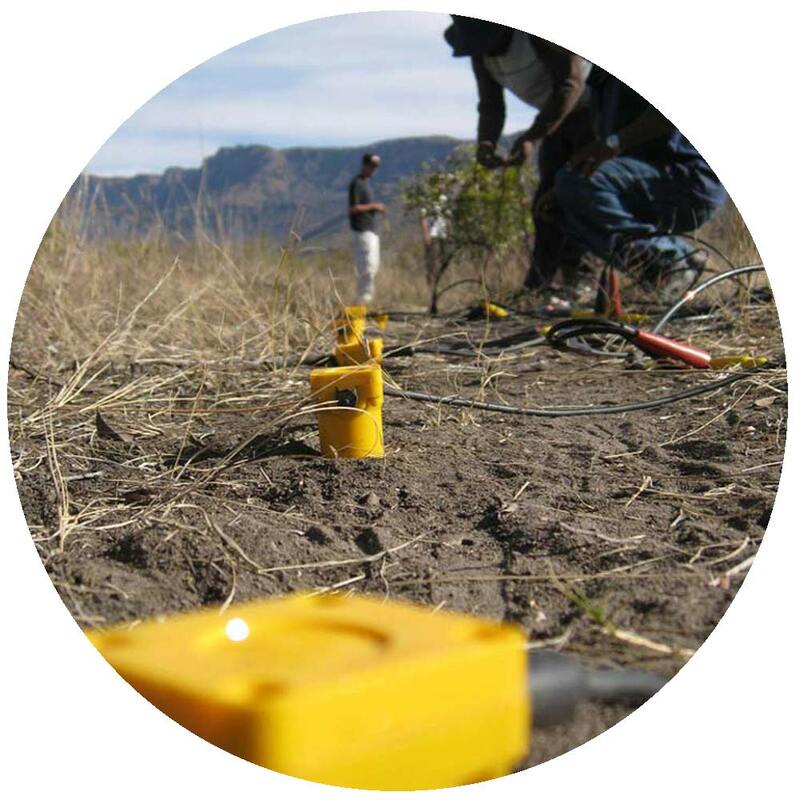 Hydenlyne has a team of consultants with a vast knowledge of land based seismic projects. We have experience working in remote and challenging terrain in a number of countries, covering a wide spectrum of technical positions in the field. We have highly experienced field personnel to assist in all aspects of the survey, including planning, design and management. We provide bespoke support for our clients to deal with the challenges of land based acquisition.